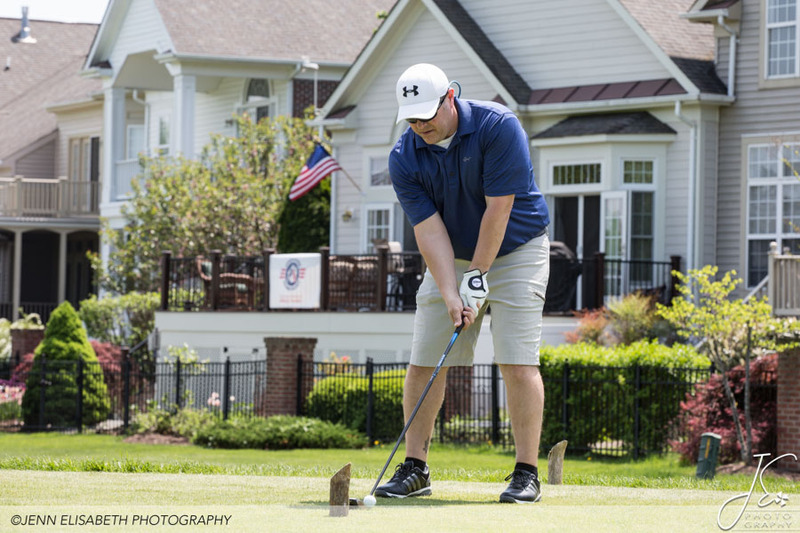 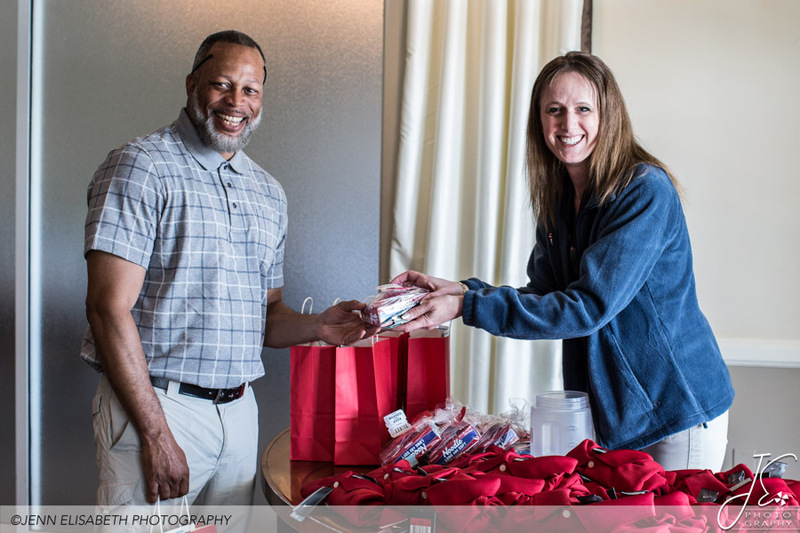 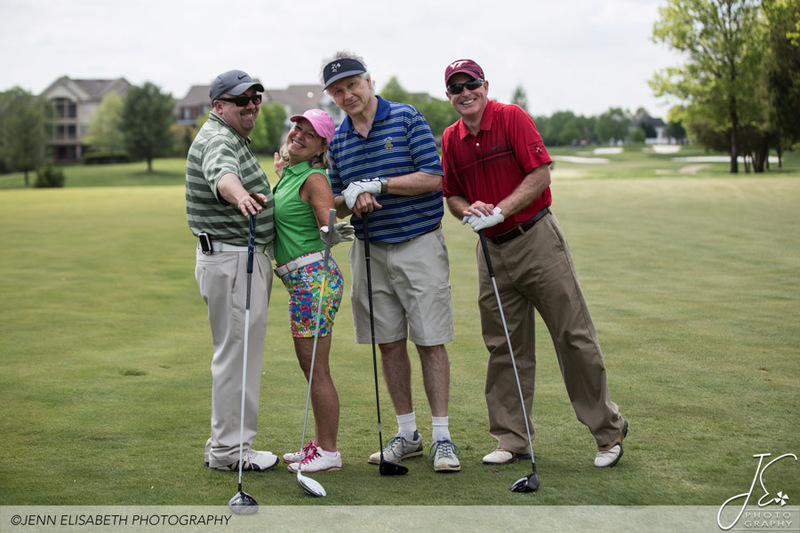 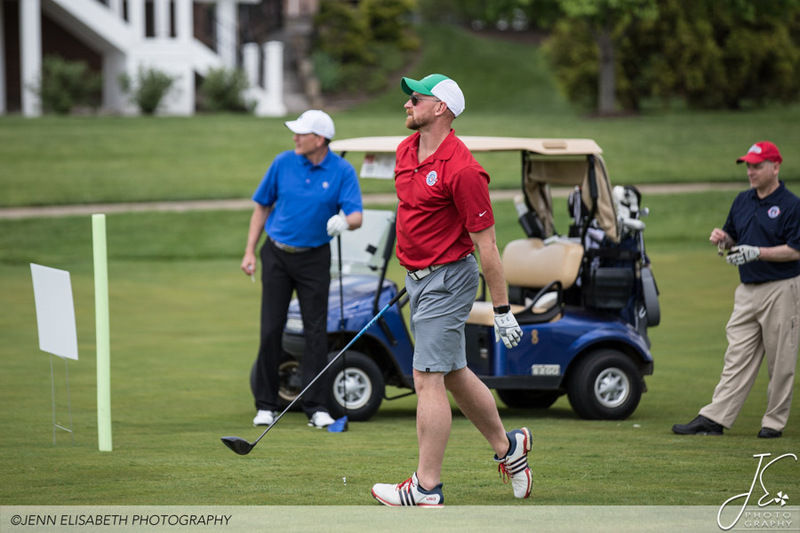 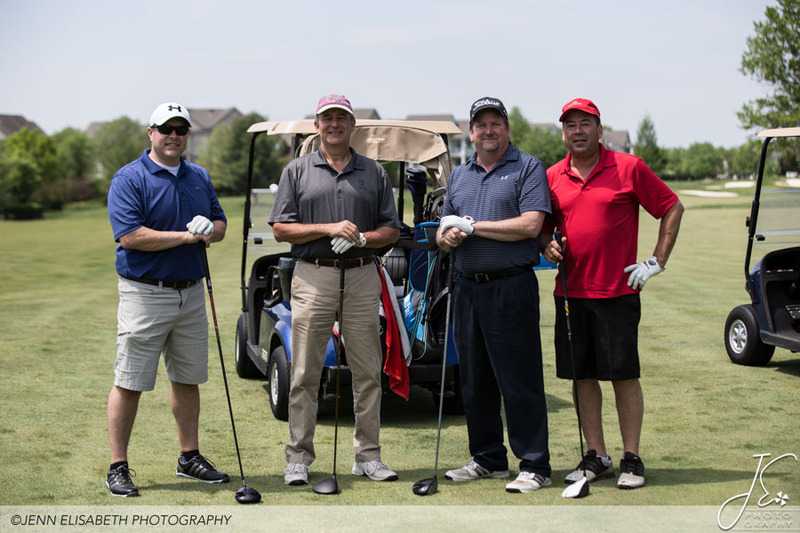 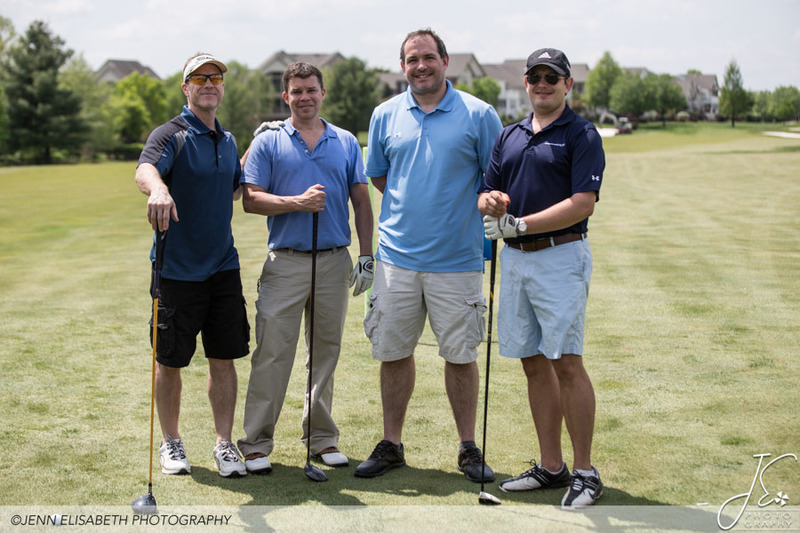 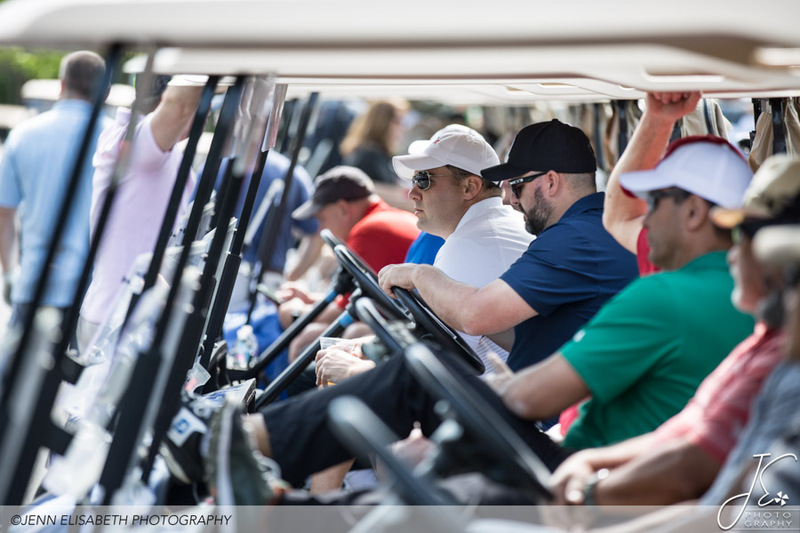 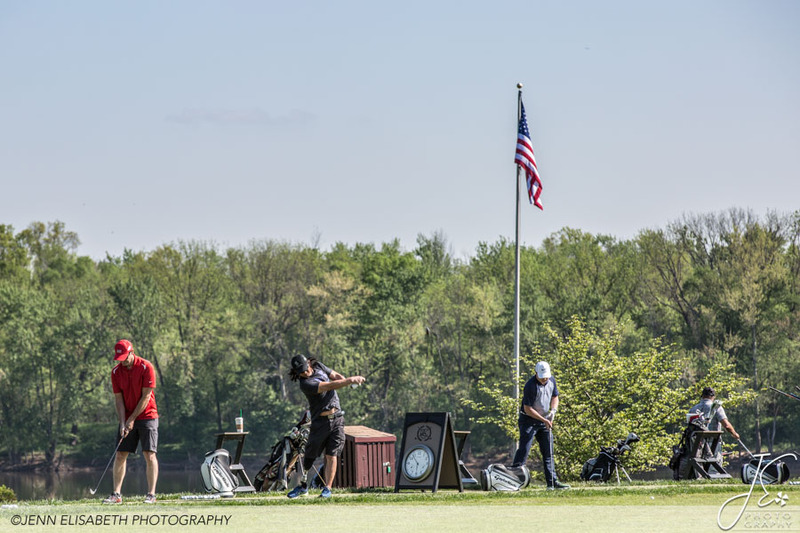 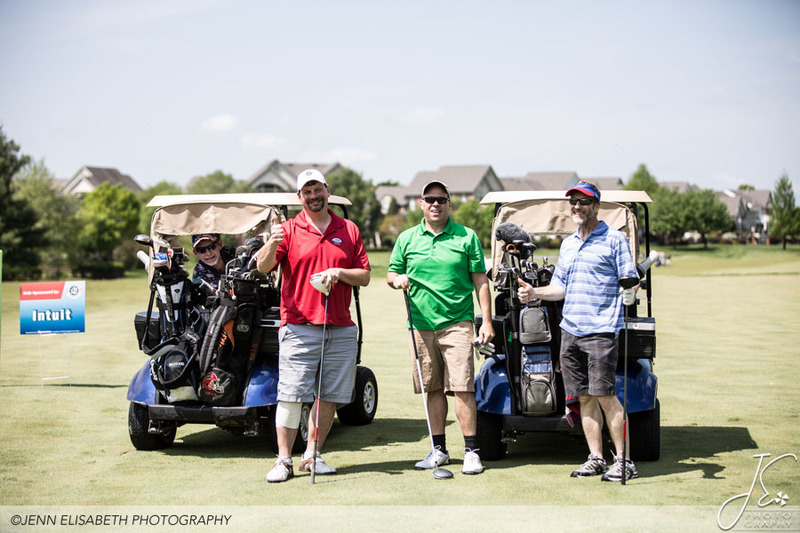 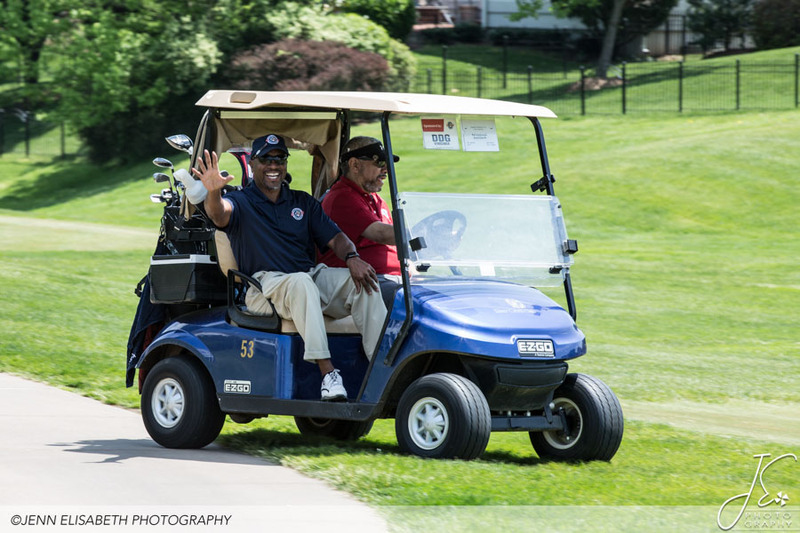 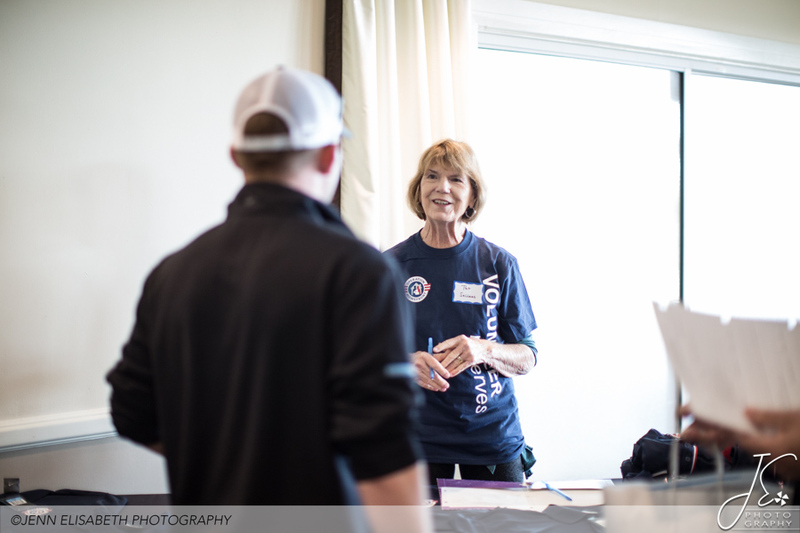 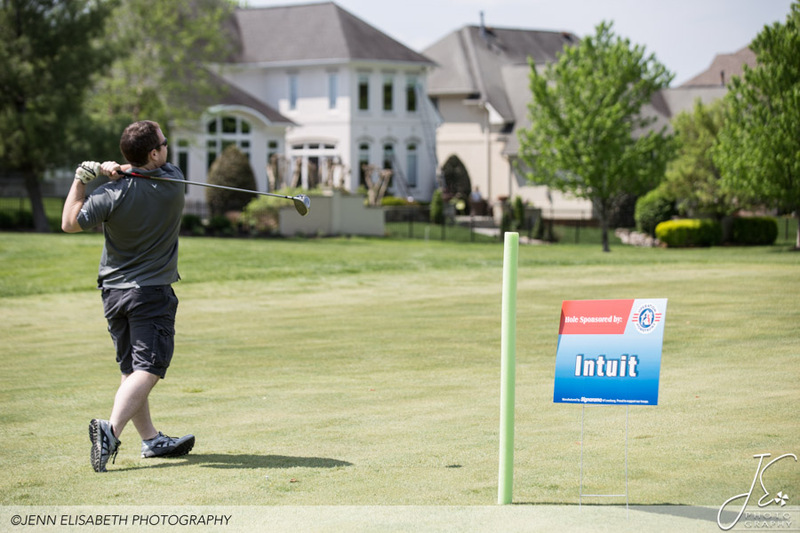 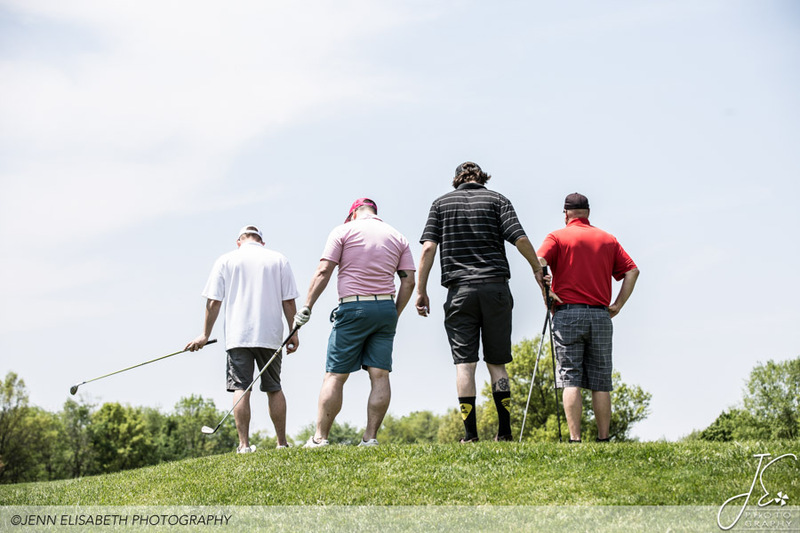 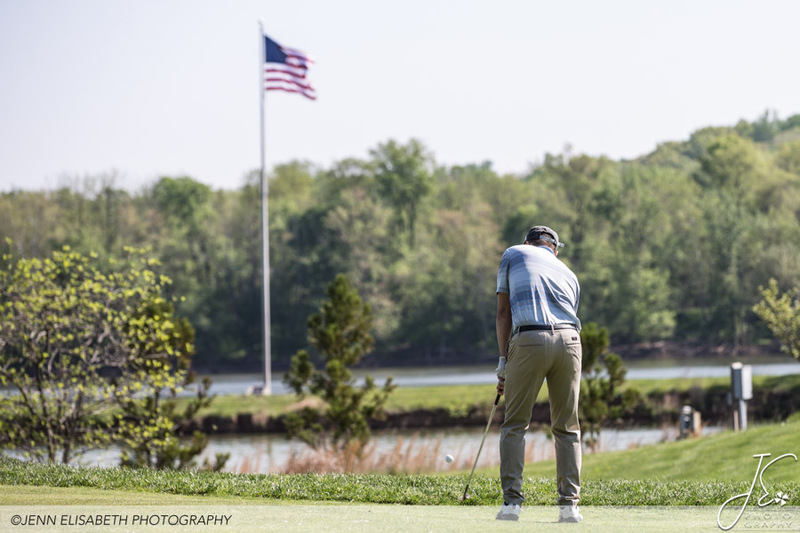 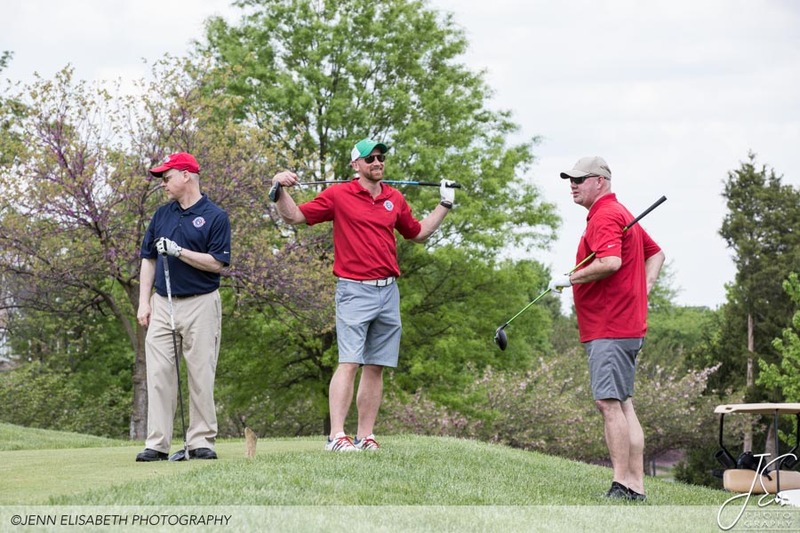 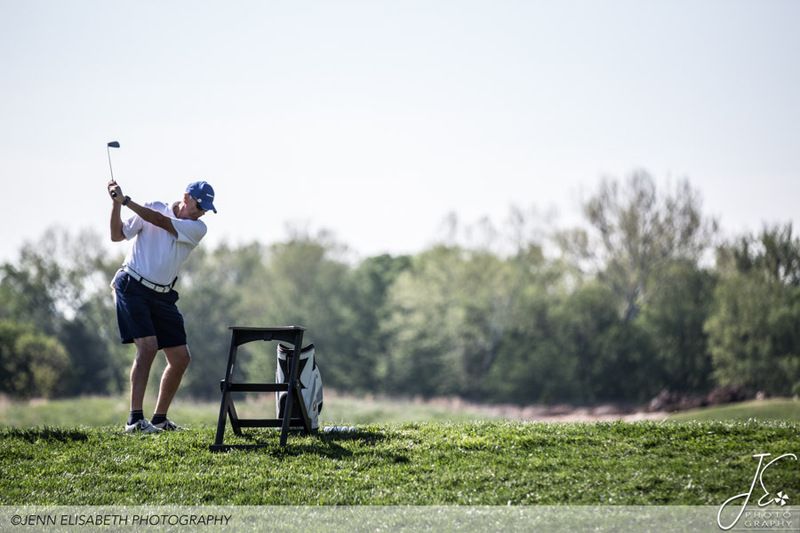 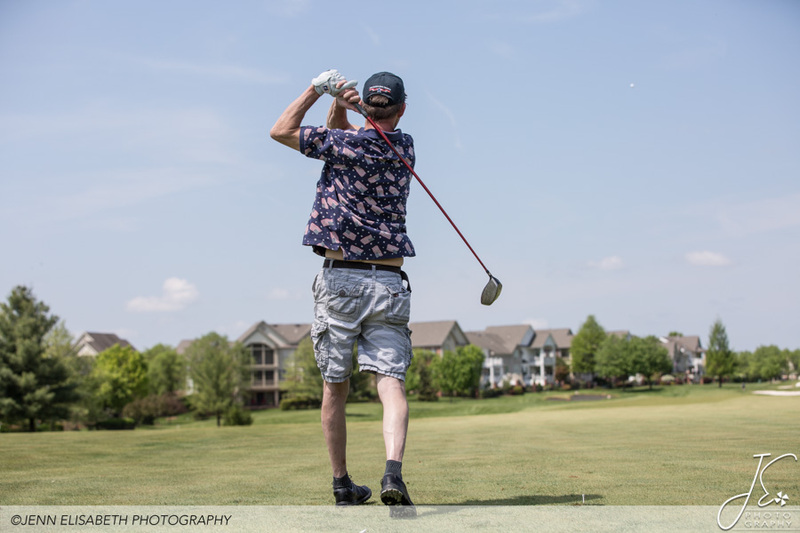 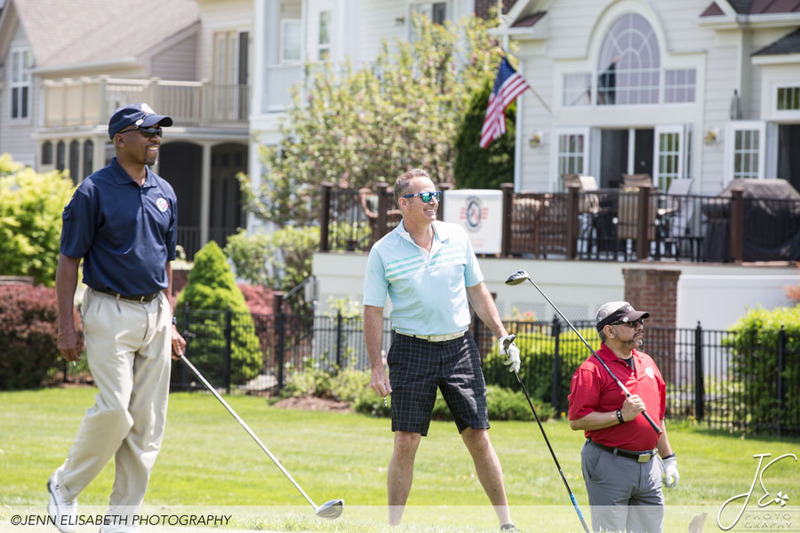 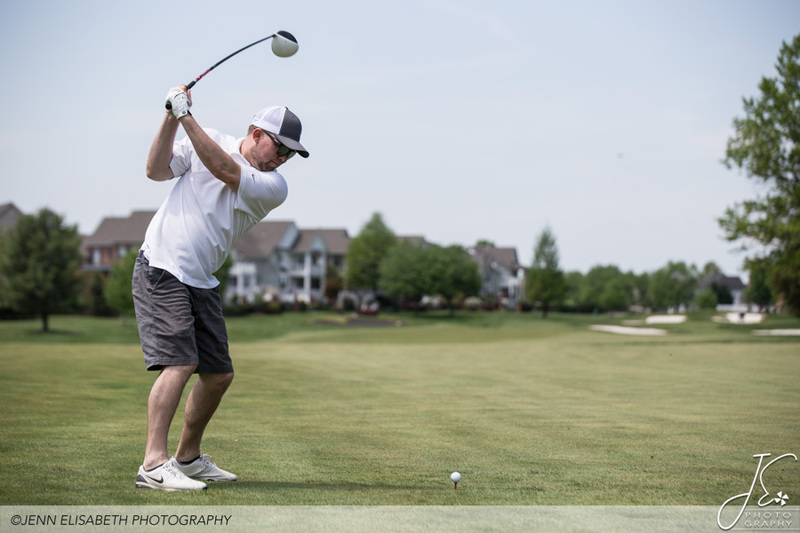 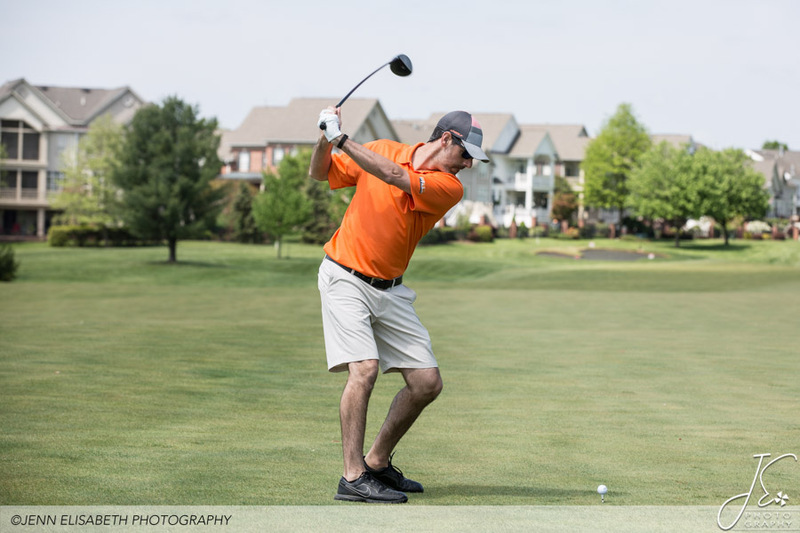 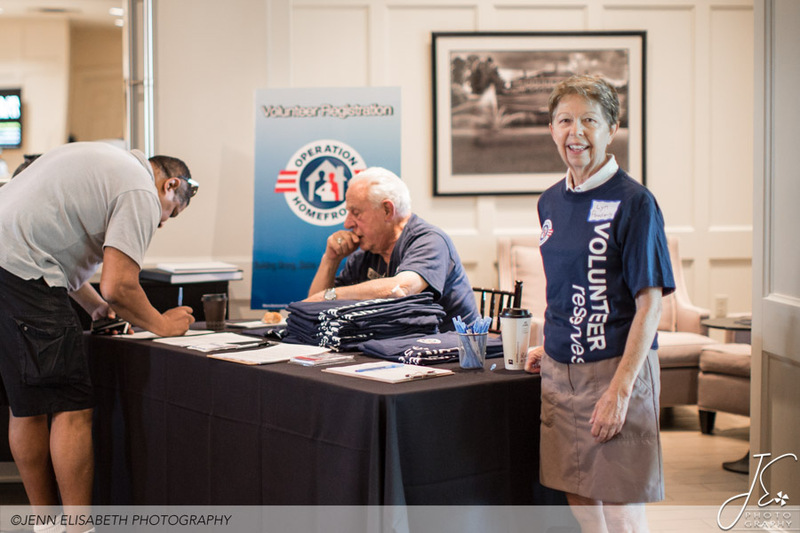 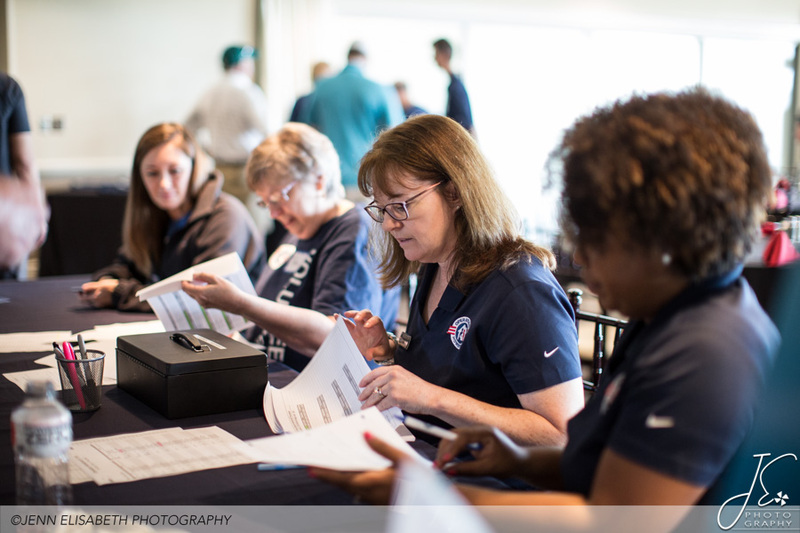 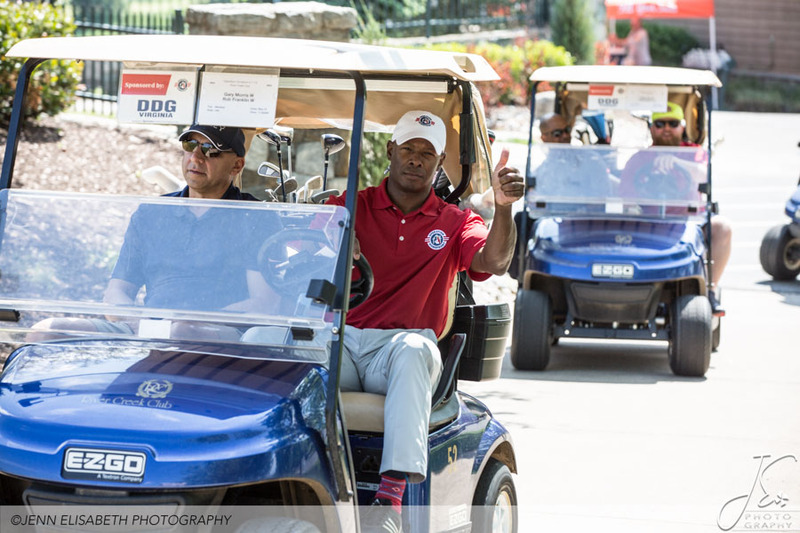 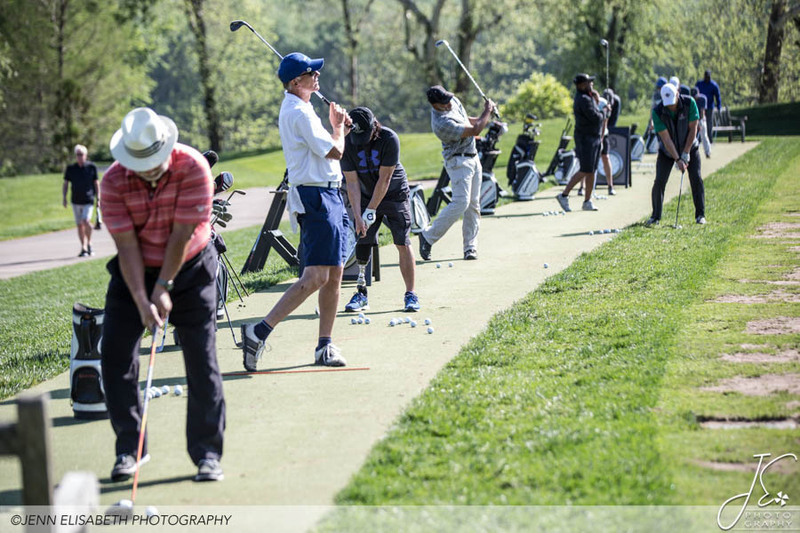 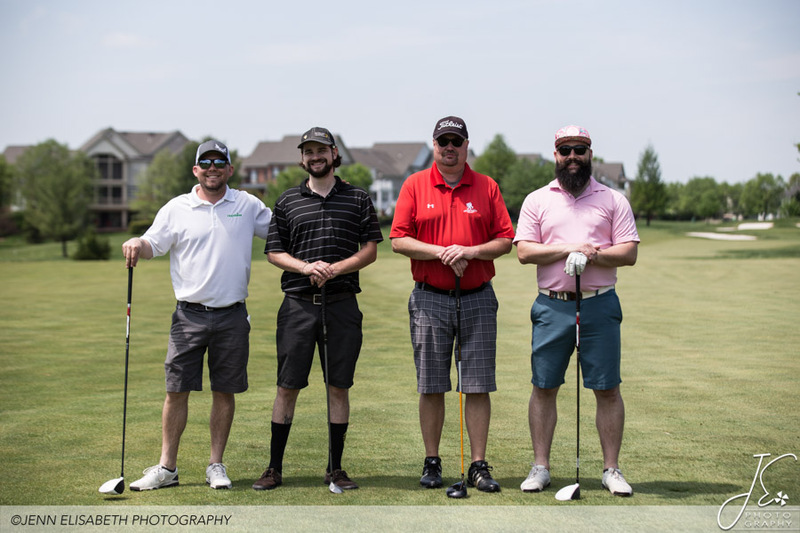 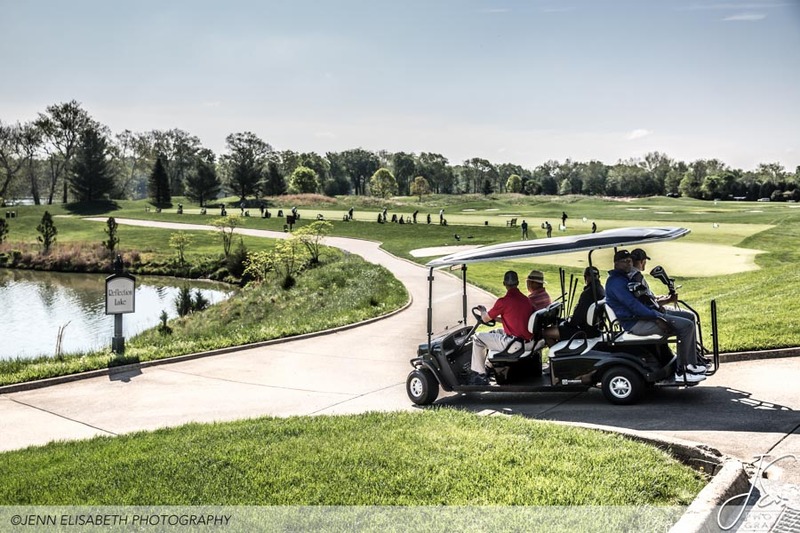 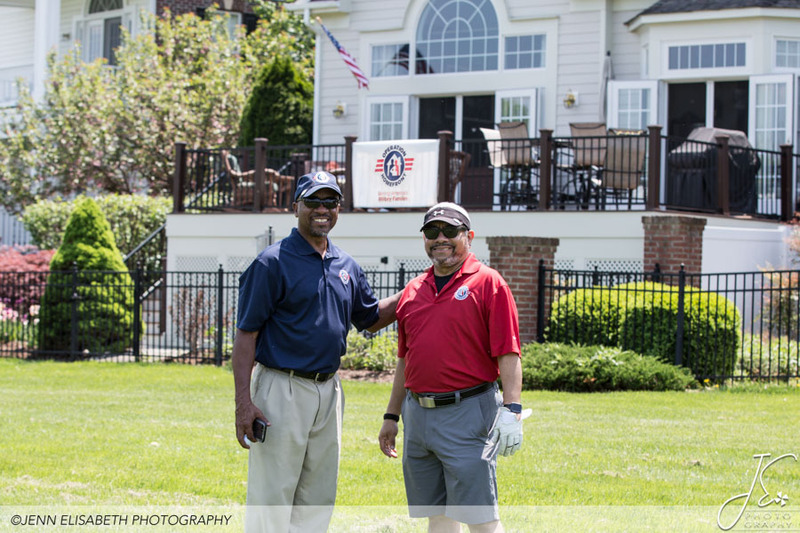 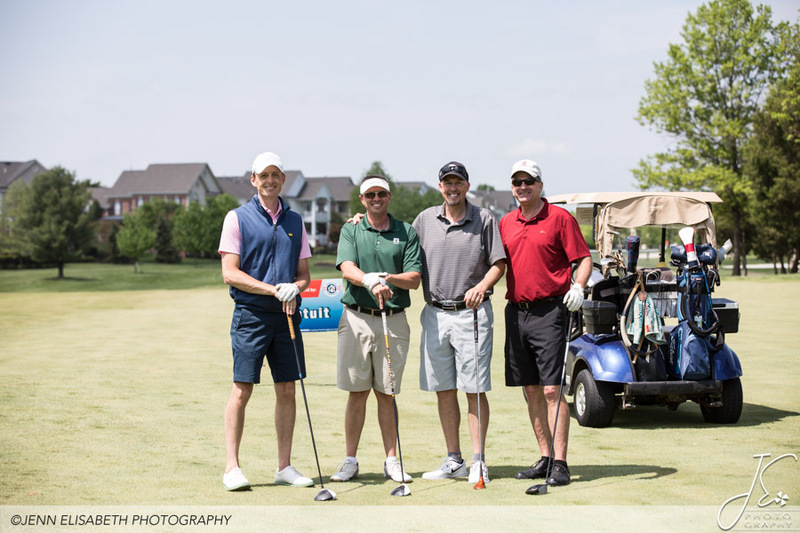 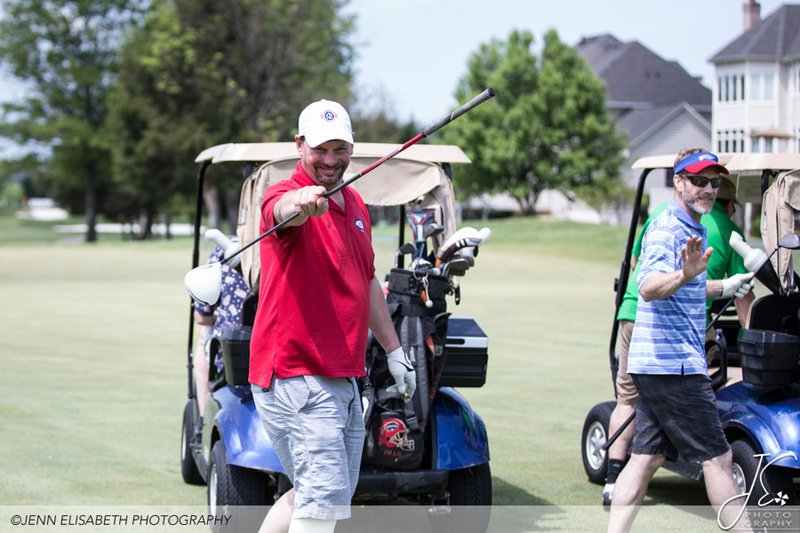 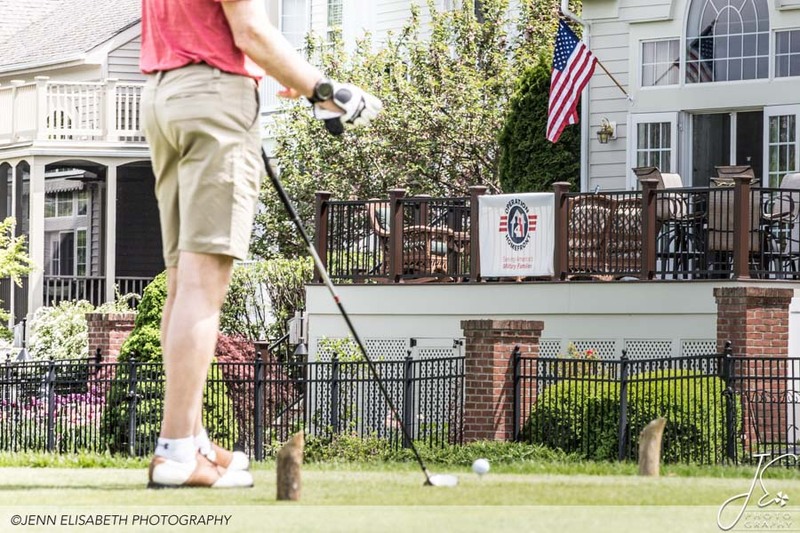 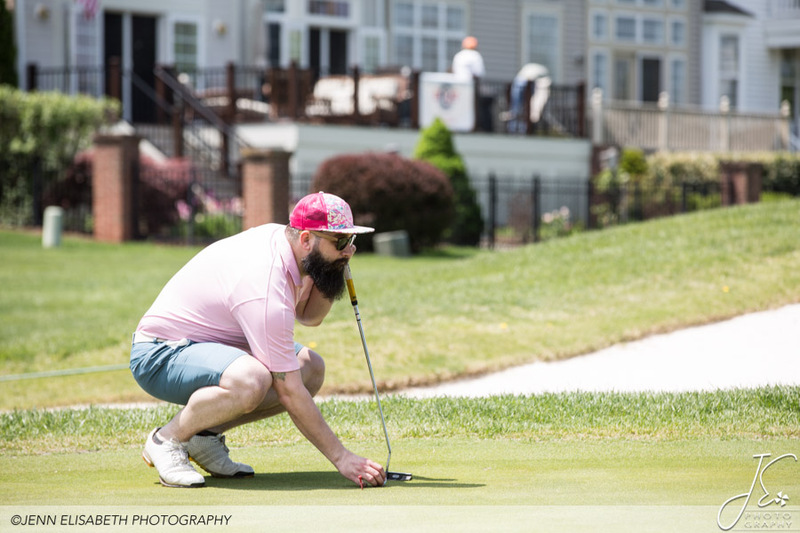 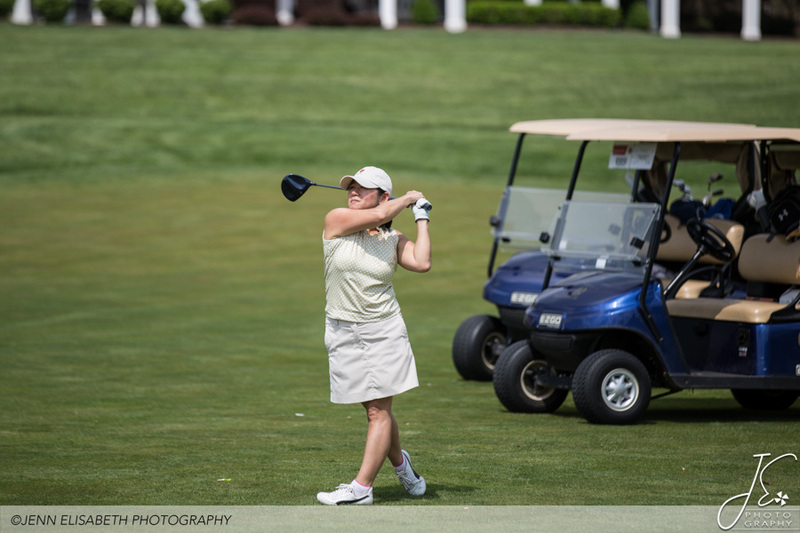 The annual Operation Homefront Warrior Golf Tournament took place in Leesburg Virginia this year on May 7th and we were thrilled to be there to photograph all the action. 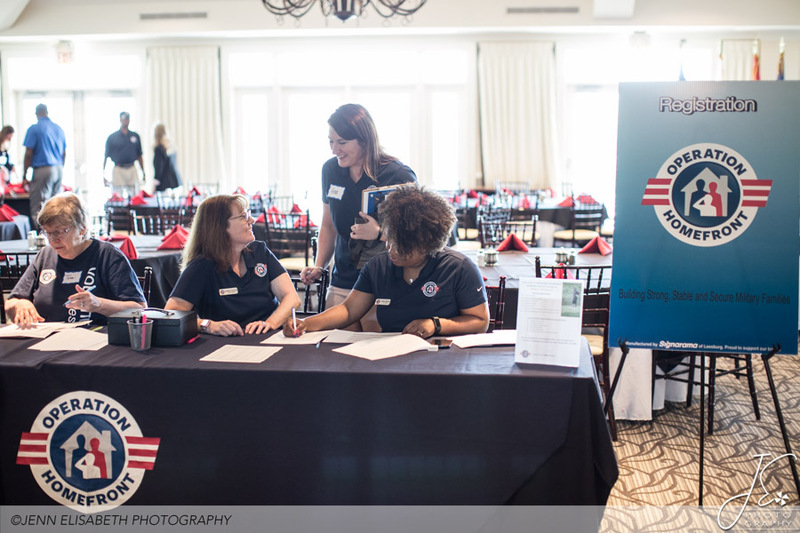 The organization’s mission is to build strong, stable, secure military families so they can thrive in the communities that they’ve worked so hard to protect. 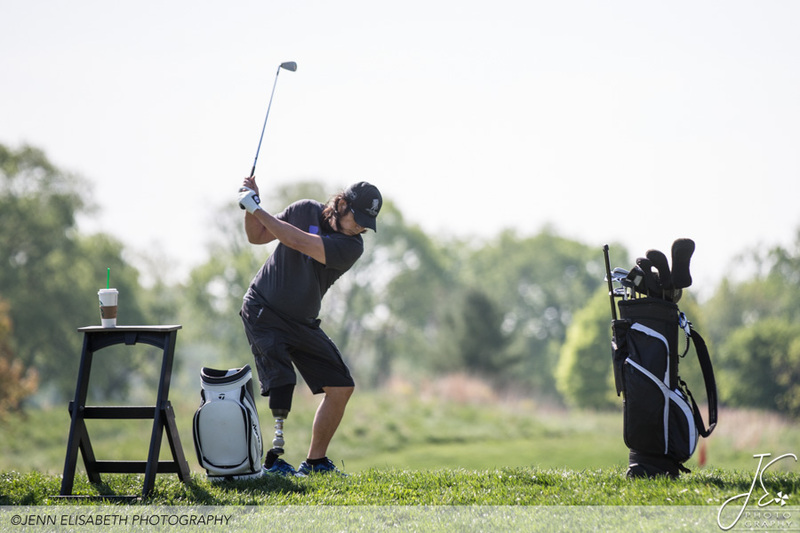 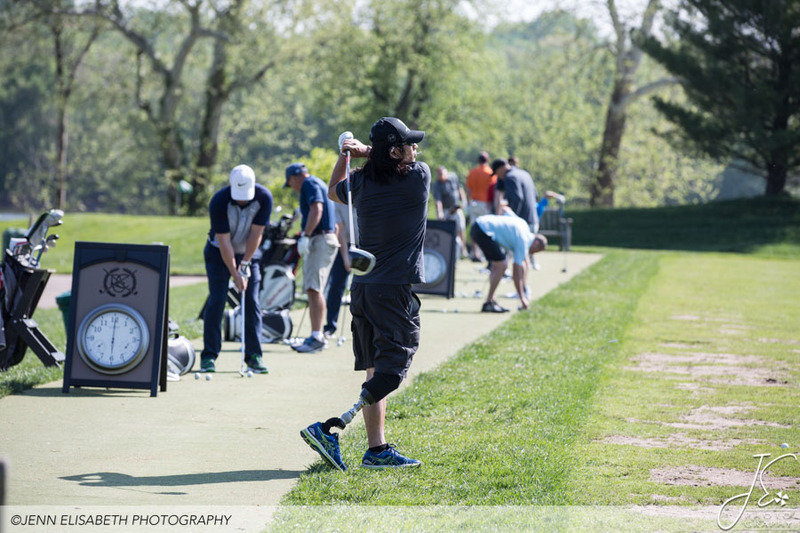 The tournament is a great way to honor warrior veterans with a day of camaraderie and high-spirited competition on the golf course all set to a beautiful community backdrop at the River Creek Country Club on a gorgeous spring day. 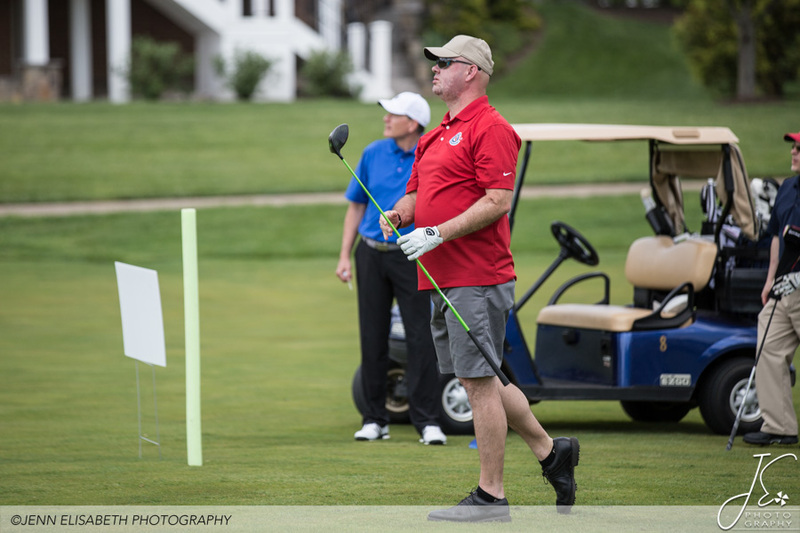 Photographing the military community has been one of our greatest passions since opening Jenn Elisabeth Photography, and we constantly look for opportunities to work with organizations that support Soldiers, Veterans, and their Families.